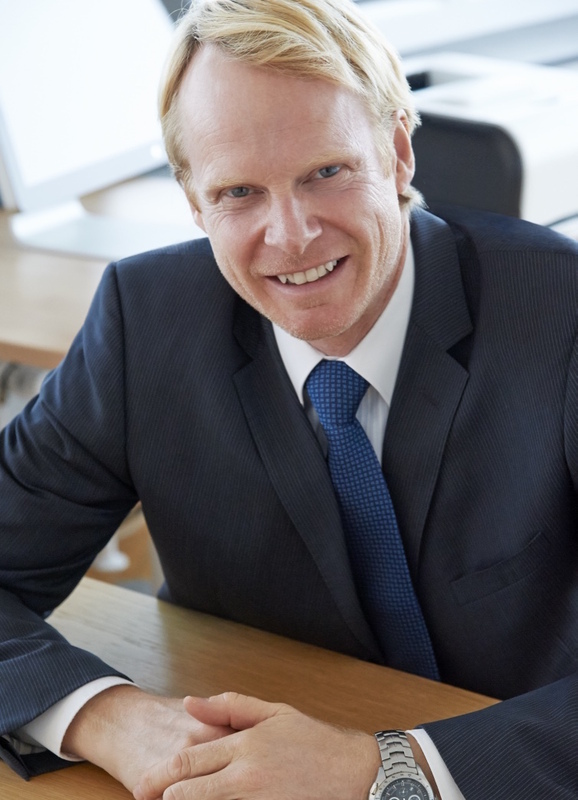 Bridgestone, said to be the world’s number one tyre and rubber company, has announced that Ulf Harring will take on a new role as Chief Operating Officer (COO) for Europe, the Middle East and Africa (EMEA). The Swedish national has extensive experience in a number of areas. At the time of his appointment to Bridgestone, Mr Harring was COO and Executive Vice President at Bosch Siemens Home Appliances, Europe and Latin America. Previous executive roles at Daimler (Mercedes-Benz Car Group), Mitsubishi Motors and Electrolux saw him working in Operations, Procurement Management and Supply Chain services. In fact, In November 2013, Ulf was awarded the Supply Chain Professional of the Year Award by Accenture, SAS Institute and SILF. Ulf will be responsible for manufacturing, logistics and supply chain management, procurement, Quality, Environment, Health and Safety (QESH) and IT. He began his new role at Bridgestone EMEA on 1 September. In addition to Ulf Harring, Emilio Tiberio, VP of Research and Development for BSEMEA, has also been appointed to the Bridgestone EMEA Executive Committee. Emilio Tiberio has deep knowledge of the industry and he has many years of experience in technology and innovation. Both Emilio’s and Ulf’s joining the Executive Committee will ensure Bridgestone has a broad range of opinions and experience to rely on as the company further accelerates its transformation.